When you sign up below you'll receive an email with instructions on attending a phone call where we can get to know each other and start making a difference for nuclear in your community. What do you see your ideal role in volunteering to be? 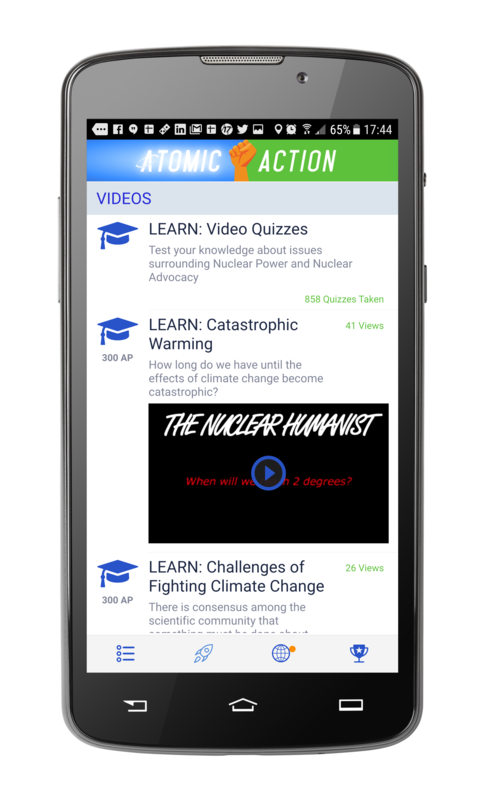 Generation Atomic is a network and forum of support for nuclear advocacy groups around the world. A step by step guide that takes the guesswork out of building and activating your nuclear advocacy chapter. Influence decision makers like never before by taking control of Generation Atomic's app and digital action infrastructure. Learn from experts in nuclear science, energy markets, and grassroots organizing gurus by scheduling a speaker through our virtual speakers bureau. Have an idea for an action in your community? Send us an email with the request and if we can, we'll help! 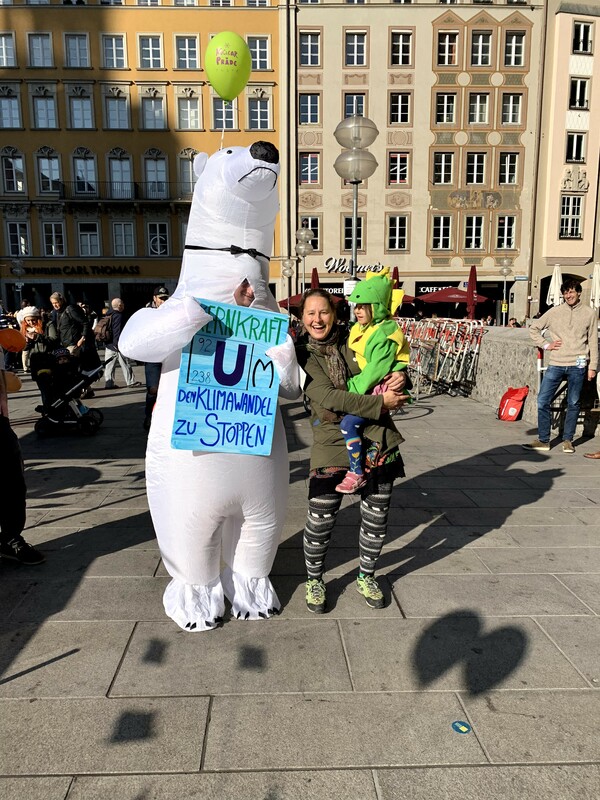 There’s a pretty common origin story that you hear among members of the pro-nuclear movement: Person becomes anti-nuclear. Person studies certain topic to reinforce anti-nuclear position. Person learns more about nuclear. Person becomes pro-nuclear. You could say that Iida Ruishalme had a similar experience when a good friend of hers went to school to study radiochemistry in order to make better arguments against nuclear. Instead she became a proponent of the technology after learning first-hand just how safe our current storage options are. This was the “spark” she says that opened her mind and got her interested in the technology. When Iida isn’t sticking up for nuclear, she spends time working on two fantasy-book projects as well as outside jogging, hiking, snowboarding, and climbing. During the Spring and Summer holidays she and her family spend time on her great-great-great grandparents’ farm in Finland where they pick berries, play with dogs, swim, sauna, and make canoe-trips. They also take part in the treasured Finnish pastime of reclaiming pasture from nature: an activity that involves axes, billhooks, and chainsaws - an activity that anyone with Finnish facebook friends has surely enjoyed pictures of.